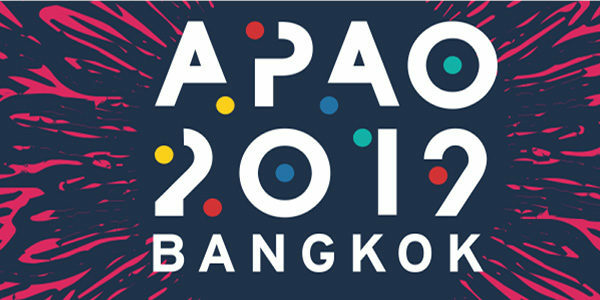 Continue reading"Frey Team look forward to welcoming you on our exhibition booth Z16 during the APAO 2019, Bangkok, a few weeks away!" 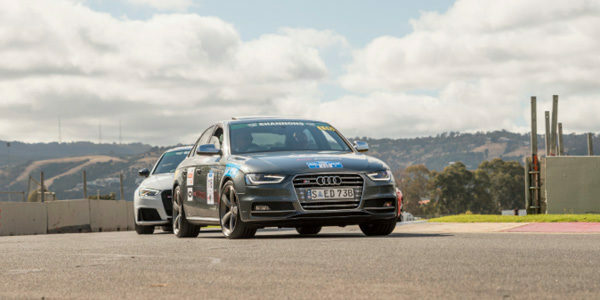 Continue reading"Frey after hours: Adelaide Motorsport Festival 2018." 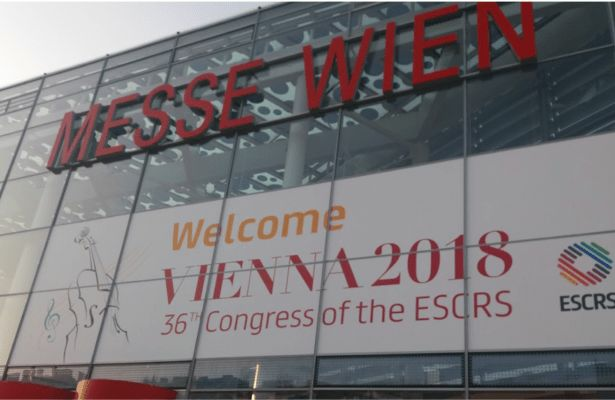 Continue reading"Warm welcome during ESCRS 2018." 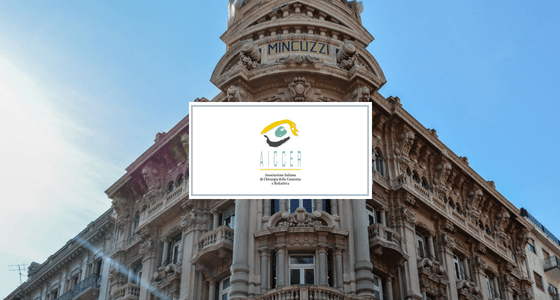 Continue reading"Congress in Bari, Italy." Continue reading"Frey at Engineering Job Fair." 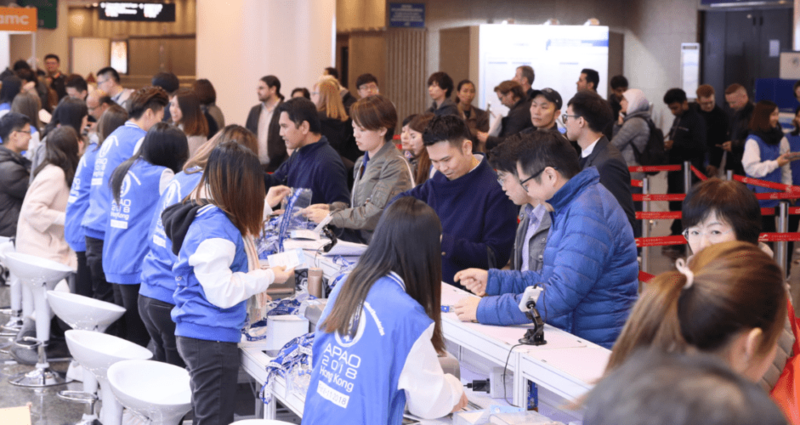 Continue reading"APAO 2018, Hong Kong." 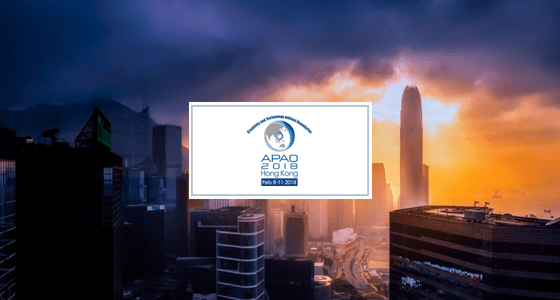 Continue reading"See you in Hong Kong – APAO 2018!" 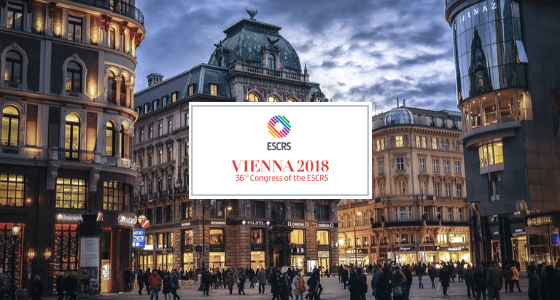 Continue reading"After ESCRS in Lisbon." 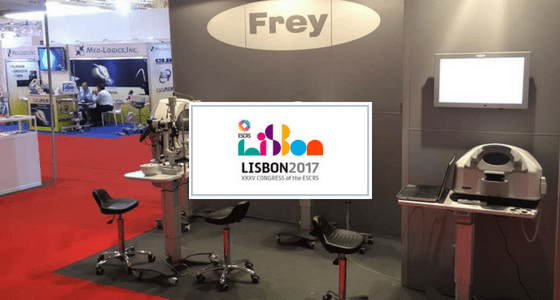 Frey at ESCRS Congress, Lisbon 2017. 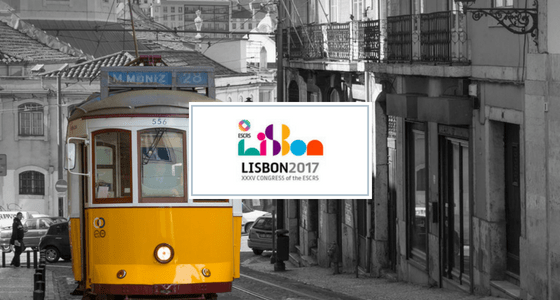 Continue reading"Frey at ESCRS Congress, Lisbon 2017."